PALEO JAY SMOOTHIE CAFE: PJSC A Barbarian in Chicago audio part 2 of Tales around a Paleo Campfire! PJSC A Barbarian in Chicago audio part 2 of Tales around a Paleo Campfire! Once again, we return to heroic tales, which as everyone knows are very paleo indeed! 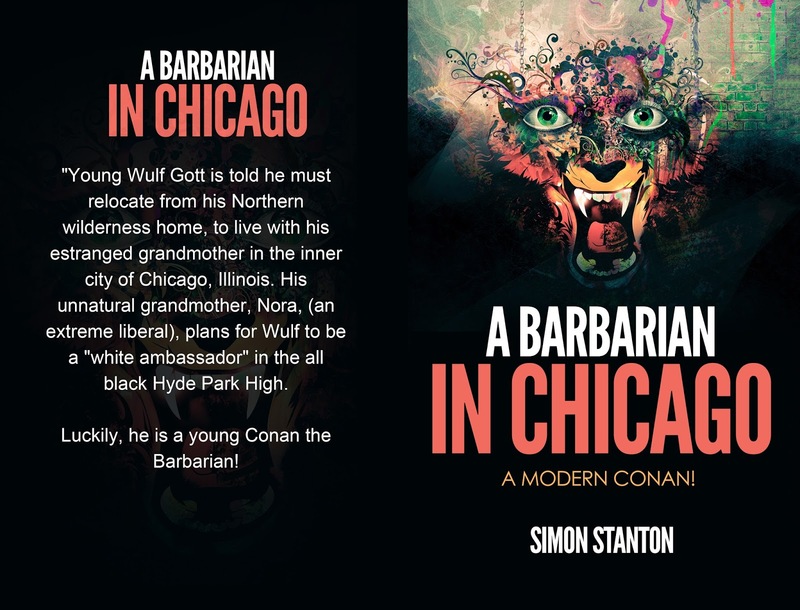 Today we resume with the adventures of the youth Wulf Gott, the young barbarian from the north, who was forced to transplant himself to Chicago, in Hyde Park to be exact, until he was forced to leave by the corrupt government and civilization into which he had been transplanted. So let us resume, shall we, with Part 2 of A Barbarian in Chicago by Simon Stanton!